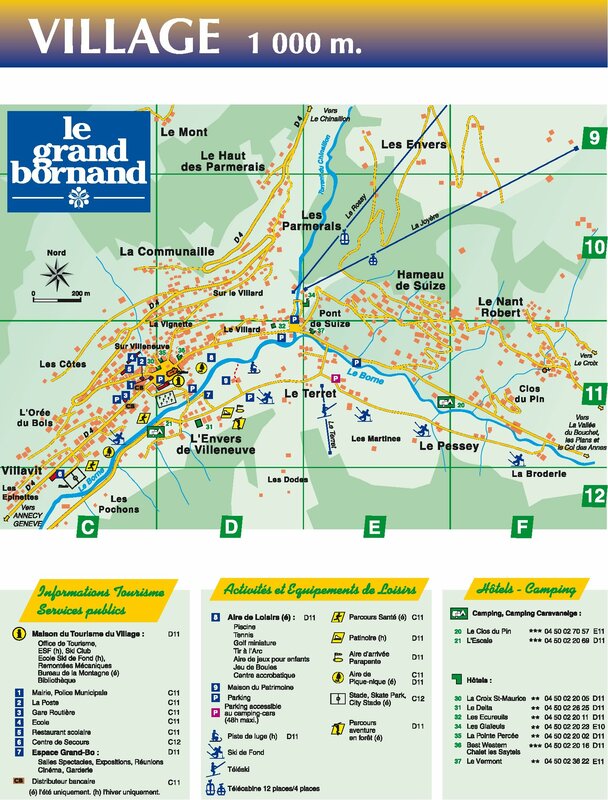 Residence Edelweiss, no lift is located in the upper quiet and sunny part of Le Grand Bornand Village in the Hameau de Suize. Ski slopes are 800 meters away. There is a skibus stop 100 meters from the residence. 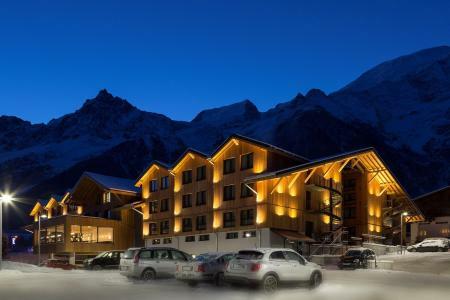 The Rockypop Hotel is situated at the beginning of the ski resort of Les Houches, at 4 minutes by car from Chamonix. You will stay in one of the 148 flashy rooms! You will enjoy the restaurant of the hotel (on extras), and the cocktail bar. 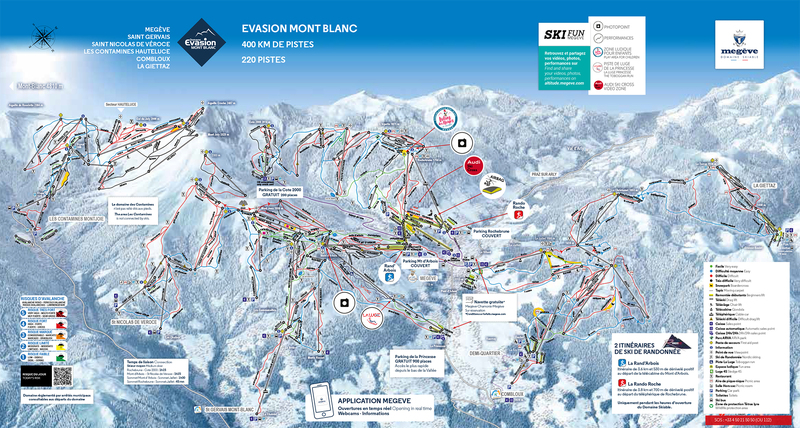 You can use the free shuttle to go the the ski slopes. The chalets in Morillon, Alps, France were designed with nature in mind. They were built with traditional wood from the region and offer the charm of the past with their openwork balconies. The residence, Morillon, Alps, France offer a lounge area and a relaxation room: indoor swimming pool, sauna, gym room. 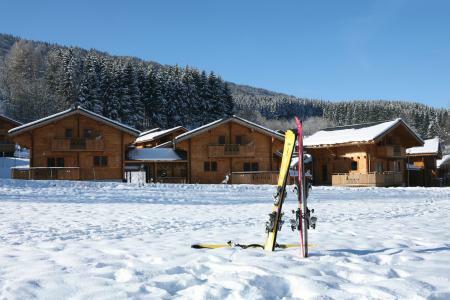 The wooden chalets of Champelle are situated about 1500m from the ski lifts. The shops are about 1000m away. 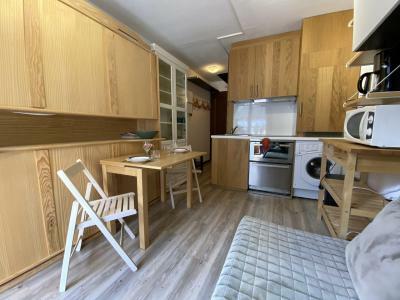 Beautiful semi-detached chalet with fireplace, with a capacity of 6 people ideally situated on Brévent slopes. 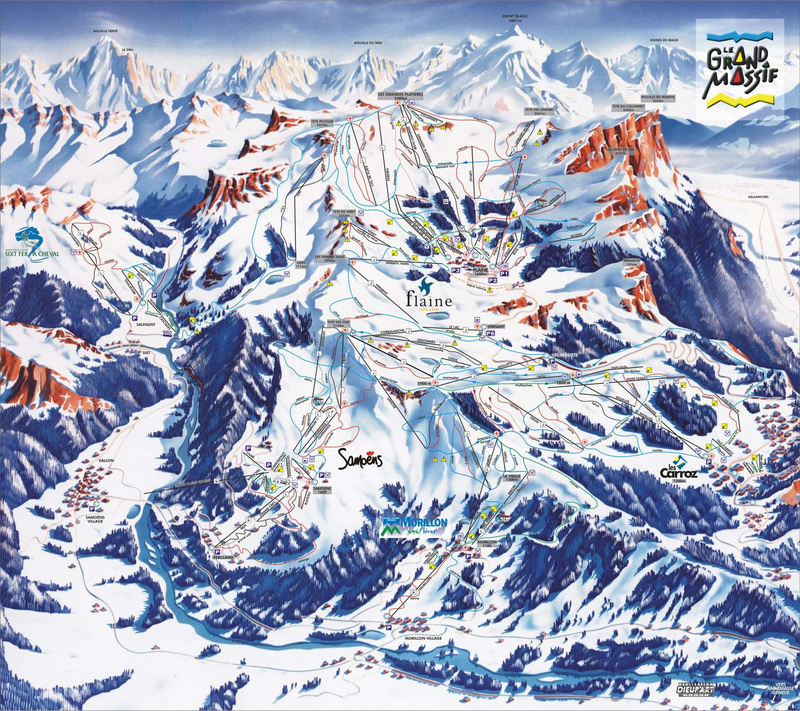 The ski lifts and ski school are situated at 50 meters. 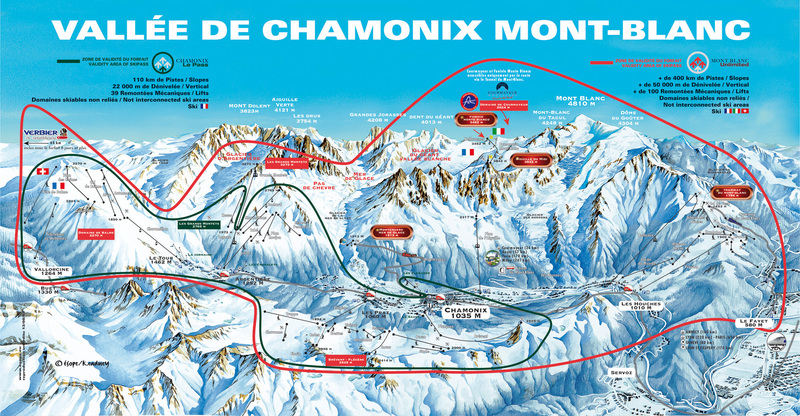 You will find the bus stop at 100 meters to get to Chamonix center situated at about 600 meters. 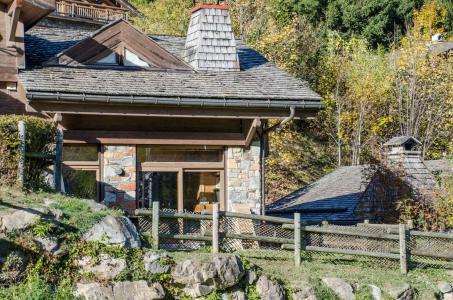 Chalet Le Panorama, 90 m² on 3 levels, offers a triple exposure, a large terrace and a view over the Mont Blanc and Chamonix. In the basement: ski room and washing machine. A garage at your disposal. Residence Front de Neige A is tp be found in Demi-Quartier. It is made of 2 buildings, each with 3 floors, there is no lift. 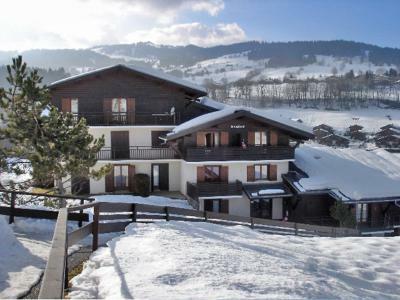 Residence Front de Neige is located 1500 meters from Megève center and 1000 meters to teh Princess Gondola and the ski slopes. 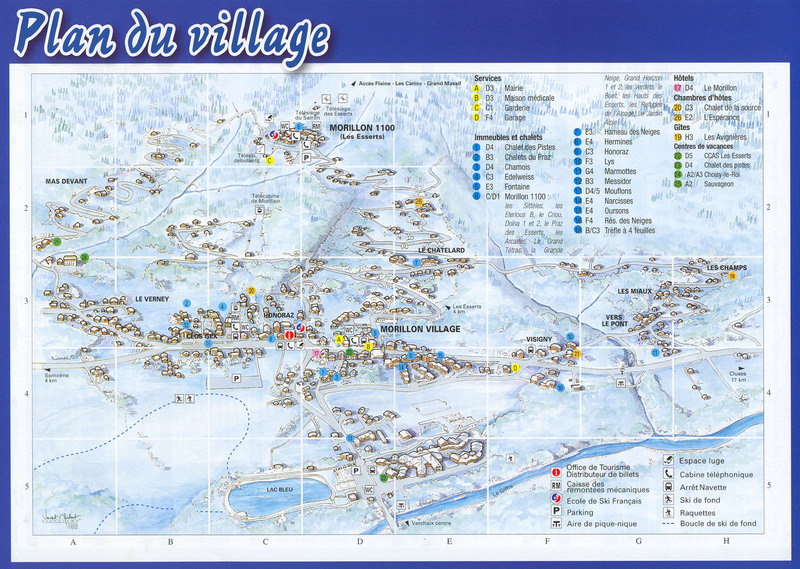 Megève is a cosy location for your ski holidays. 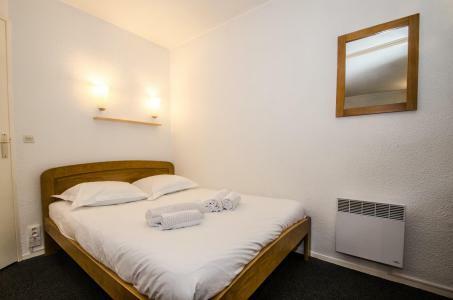 The Residence Chamois Blanc is in the Chamonix Sud area of Chamonix right next to the ski bus stop and just a short walk from the centre of Chamonix. 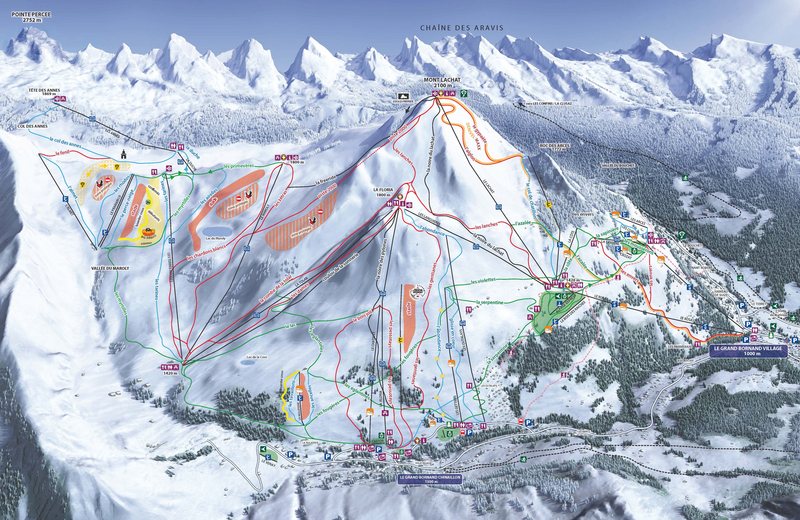 The ski slopes, ski school and ski lifts are 1 km away. There is a beautiful view of the Mont Blanc from the chalet. 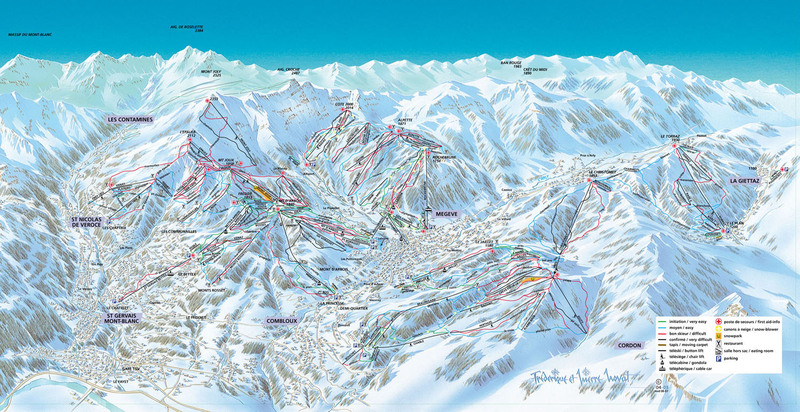 Les Hauts de Chavants is a group of 7 buildings of 3 or 4 stories each in Les Houches. 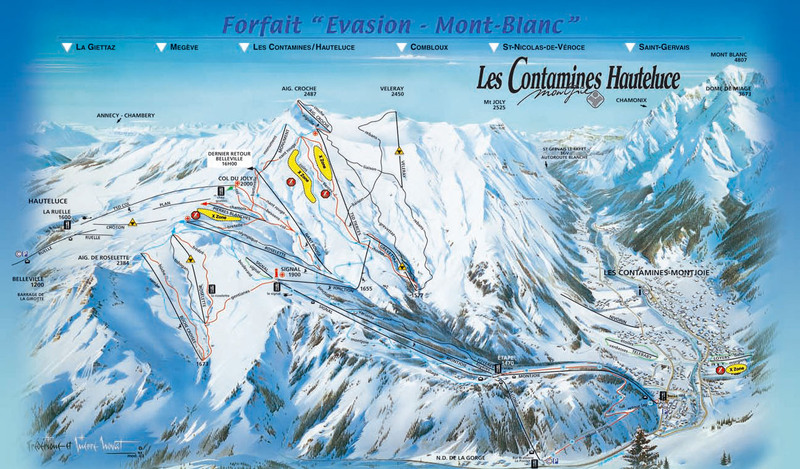 The Cosmiques building is 200 m from the ski slopes, the shuttle bus departure point and the Prarion cable car. 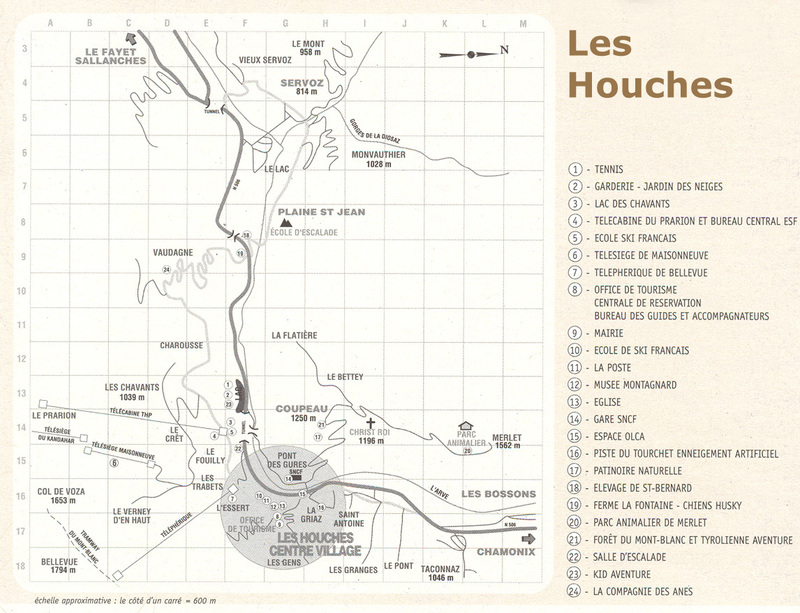 The centre of Les Houches is 1.9 km away. There is outside parking available or you can requested a private indoor parking space. There is an indoor pool available for all residents. 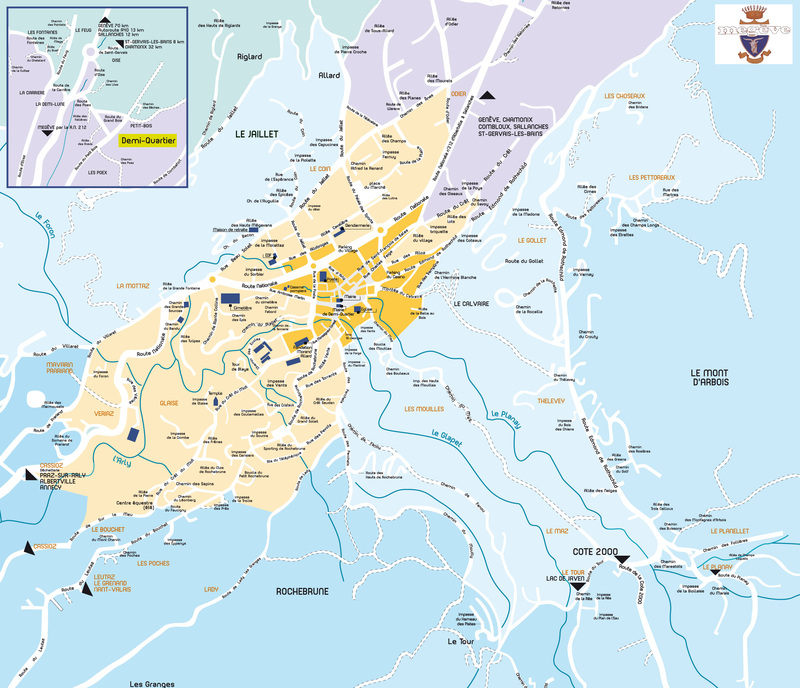 The residence Trolles is a recent residence in a quiet district of Les Contamines. 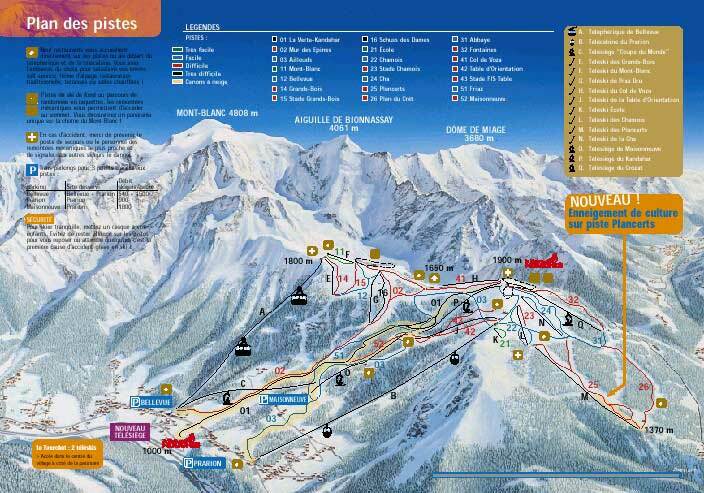 It is situated 600 m from the village center and 2.3 km from the ski lifts departures. The residence is composed of 2 buildings of 2 floors, it is located 400 m from the shuttle stop.